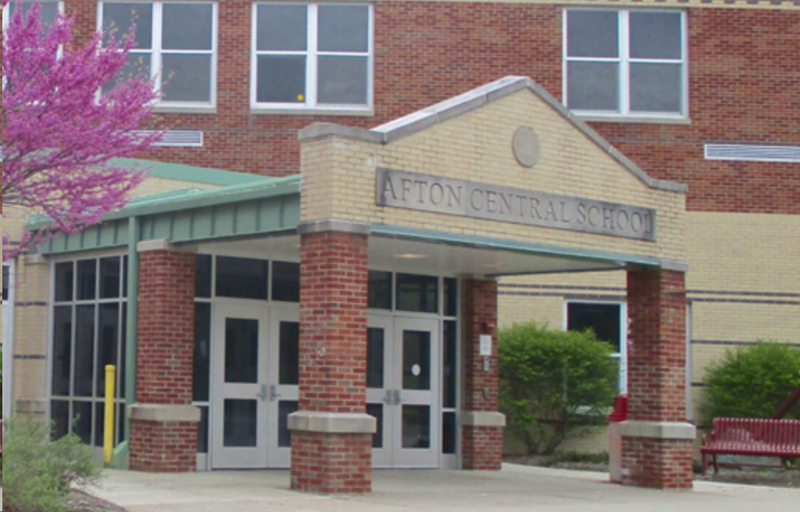 Any child residing in the Afton Central School District who turns 4 on or before December 1, 2019, is eligible to attend Pre-Kindergarten in September. Any child residing in the district who turns 5 on or before December 1, 2019, is eligible to attend Kindergarten in September. A Parent/Guardian Information Night will be held on Thursday, May 16, from 5:30 to 7:00 p.m. at the school. At this meeting, you will meet our pre-kindergarten teacher and/or kindergarten teachers, elementary principal, guidance counselor, school nurse, cafeteria manager and transportation coordinator. Childcare will be provided and there will also be an introduction and tour of our elementary school. Click here for additional details on meeting dates and deadlines. The Parent Climate Survey was originally going to be part of the Winter Carnival, which was postponed due to weather. Although the carnival will be rescheduled, there is a need for your immediate feedback. Please take a few minutes to complete the survey found at the following link, https://apps.edvistas.com/survate/surveyentry.aspx?survey=532. Thank you! PowerSchool will be updated over the April break. As of April 17th, the URL or address will change. Any PowerSchool bookmarks or shortcuts will need to be deleted and resaved. The district website, www.aftoncsd.org, will always have the most recent link found by clicking on the “Parents” tab and then on the “PowerSchool Parent Login” link. This should not have any impact on the mobile app, just PowerSchool access via a browser (Safari, Edge, Chrome, Firefox). If you have any issues, please contact Afton Tech Support at 607-639-8259.